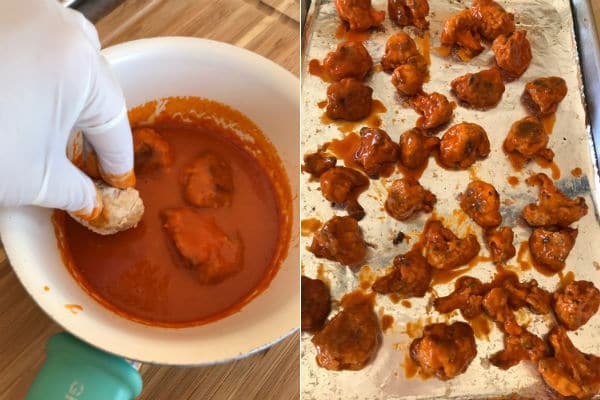 Crispy cauliflower buffalo wings recipe, this is not a false statement. 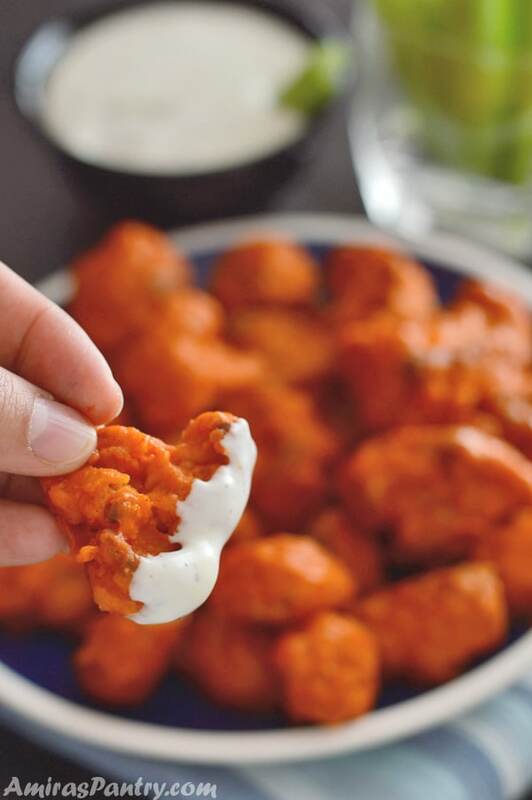 These buffalo style cauliflower bites are truly SERIOUSLY crispy. 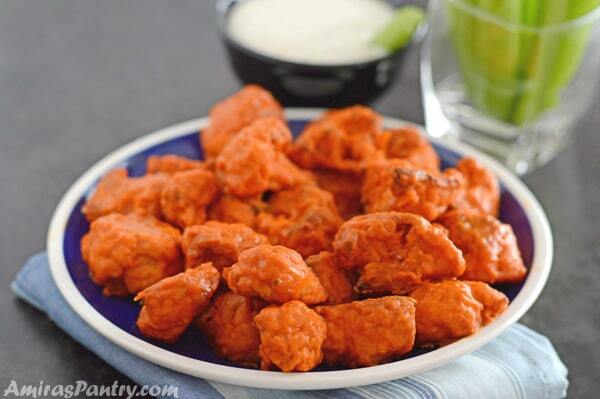 A healthier alternative to the traditional buffalo wings. I did not expect this recipe to be so addicting and did not expect it to be crunchy. This cauliflower wings recipe was inspired by my mama’s recipe in making crunchy fried cauliflower. This time I baked mine instead. 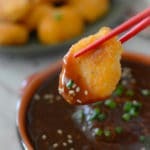 These are so good, they can be eaten plain or dipped in your favorite sauce. Beside being delicious the recipe is very easy to make and comes handy when you have a party. With the football season coming our way you better be prepared especially if you have vegan friends. My family went crazy over it and I am planning on making this for our next friends gathering, I am sure they will love it. 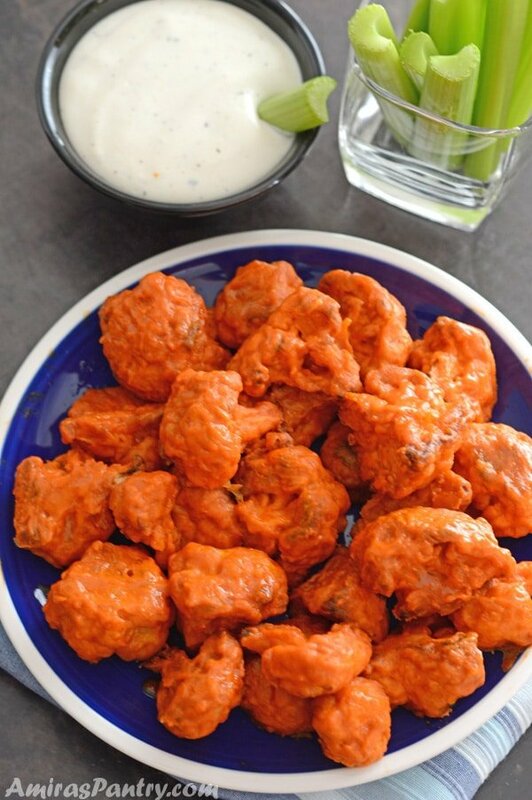 I love anything spicy and before coming to the US, We haven’t heard about the buffalo wings before. So when I saw these crazy hot wings, I fell in love immediately. But the problem was toooooo much calories, do not get me wrong I do not care about calories that much, but it just made me feel guilty . My oldest, who HARDLY tries anything new, was very excited to see this dish. He likes buffalo wings a lot, but I made a mistake, when he asked me with a big smile on his face” Is this buffalo wings?”, I shouldn’t have said it is not. When he knew this was cauliflower he just turned his nose up!, I just did not want to lie to him but you know what? I should’ve said something like ” see for yourself” or play dumb and pretend I did not hear his question. I am sure if he did not know, he would step up and eat it. I do not know what it is between kids and veggies? was I like this when I was a little kid? I need to ask! Now may I introduce you to what may be my new favorite way to eat cauliflower? It’s that beauty right up there. Gooey gooey is the name of the game here. Let’s see how to make it. Start by cutting the head into quarters through the core. There will be a stem in the middle where all the florets are attached to. Now separate the florets from the stem with a knife, once you’ve removed the stem the florets will fall apart in big chunks. 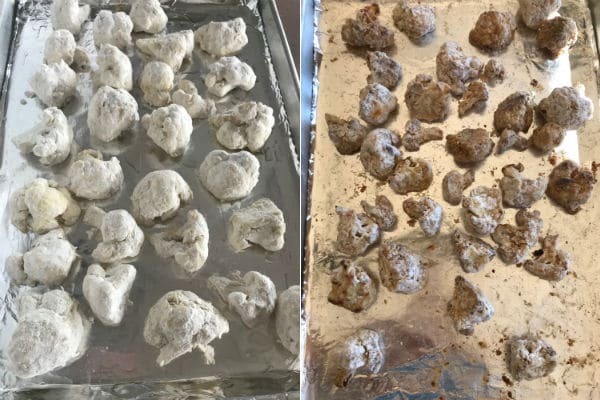 Break those chunks into bite sized florets and try to make them all the same size. Now wash the floret carefully under running water to get every grit out. Let’s make the batter by combining all the dry ingredients then whisk in milk. Some people use water other use milk, my mom used milk so I follow along with her. You’ll get a liquidy batter as shown above. First time I did this recipe I poured the batter in a bowl dipped florets in, then took them to another plate with flour… Don’t do that.. waste of time and energy. Take out two gallon size ziplock bags , pour batter in one and put flour in the other. Now dumb all the florets in the bag with batter, seal and shake to cover. Take the florets out with a slotted spoon and put the florets in the bag with flour in it. Shake again to cover evenly with flour and that’s it. Bake in a lightly greased baking dish until lightly brown took me about 30 minutes. While it is baking prepare the buffalo sauce as directed in the recipe below. Dip your baked florets in the sauce and return to oven for 10 more minutes. I baked mine for 5 minutes more as to give them this saucy orange look. For the classic experience serve with your favorite sip and celery sticks. Now this should be served immediately to get the desired crispness. If you do not care for the crispy cauliflower then you can do without the batter, just roast the cauliflower then dip in hot sauce and return to the oven again it will be roasted and tastes really good. Leftovers will not stay crispy, store them in your fridge and when ready to eat, pop them into a 450F oven for 10-15 minutes, they will be revived again. 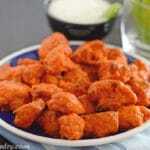 A great healthy substitute for buffalo wings, can be made gluten free or vegan for special diet people. 1/2 cup AP flour + more for dusting. 3/4 cup milk or water. 1 head of cauliflower about 2 pounds. 1/2 cup hot pepper sauce. 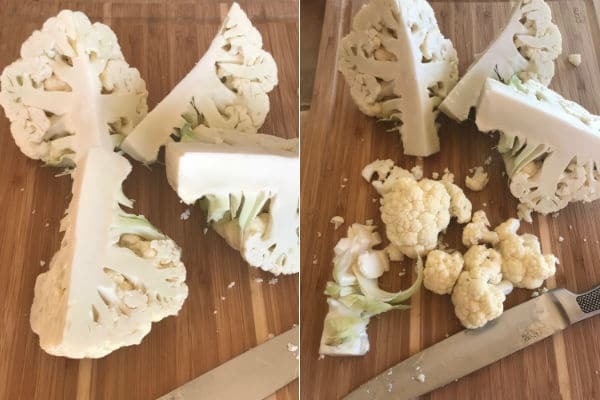 Cut and clean cauliflower florets. Try to make all florets to be the same size as smaller florets will be more crunchy than bigger ones. 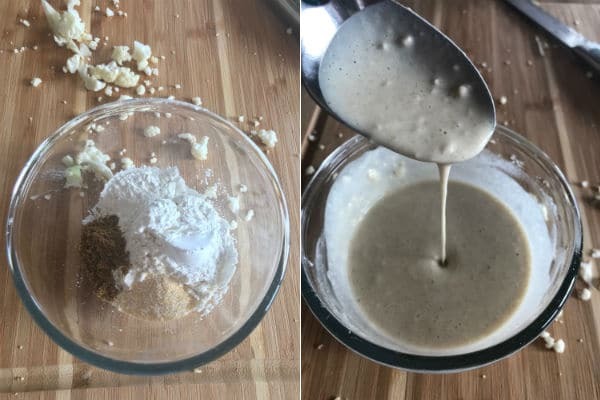 in a deep bowl, combine first 5 ingredients then pour milk or water while whisking until you get a smooth liquid batter. 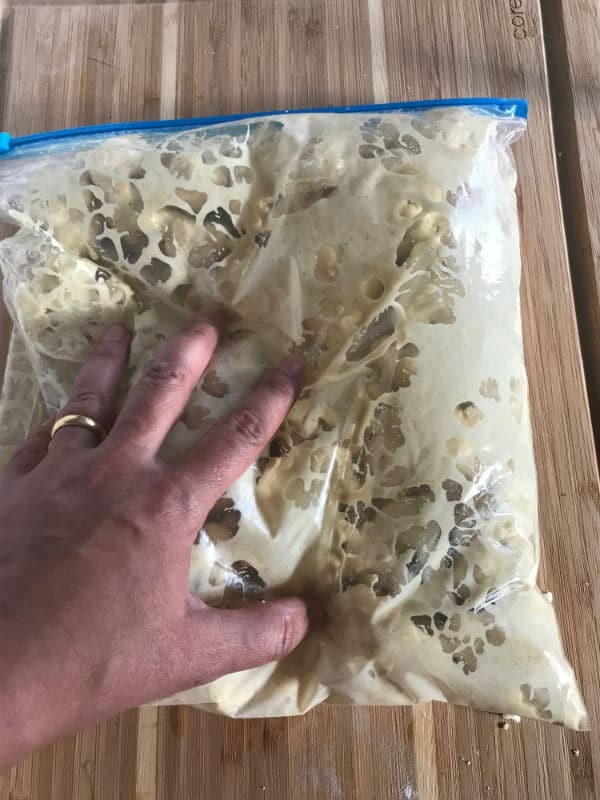 Pour the batter in a gallon zip lock bag. Add the cauliflower to the bag, seal and shake until all florets are coated evenly. In another gallon zip lock bag add enough flour to dust the florets, about half a cup. Using a slotted spoon, remove the florets from the bag then place in the flour bag. Bake until lightly browned about 30 minutes. 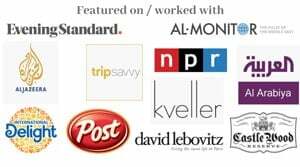 * I’ve lined my baking sheet with aluminum foil and greased the foil well for easy cleaning. 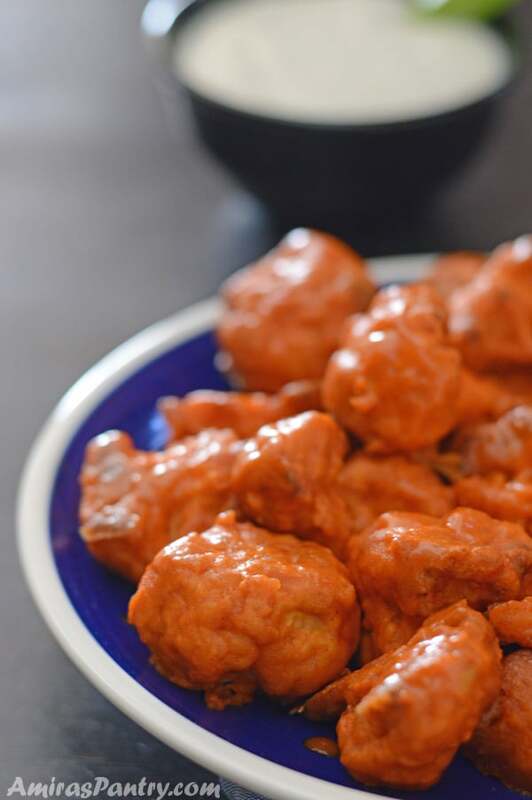 ** Taste the sauce and adjust your liking, you can add cayenne pepper for more heat, garlic powder for more garlic flavor or 1/4 cup of honey for a honey buffalo sauce. *** For a dry sauce keep it there longer , 10 minutes. For a more saucy and sticky look pop it in for only 5 minutes. **** This should be served immediately to keep its crunchy texture. However for any leftovers, pop in a 450F oven for 10-15 minutes. 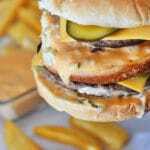 This recipe can be made gluten free using gluten free flour you just need to adjust the water content in the batter. Use vegan butter or coconut oil instead of butter for a vegan variation. What a fun recipe! 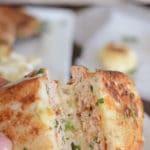 Love cauliflower, and although I roast it all the time, I never thought to coat it with a flavorful batter like this. Really genius! Thanks. Thanks John for your comment. I hope you’ll try it soon. Can I say wow what an amazing recipe?! Fantastic and I did a few things differently. I didn’t have corn starch so I substituted tapioca flour and wow. I use reusable silicone bags to mix it up. And air fryer. 20 minutes at 390F (shake halfway through.) than pour sauce on for 5 minutes at 390F. Jim, thank you for trying this recipe. Your modifications sound great.. I am thinking of getting myself an air fryer as well.. what do you think? does it worth the money?. I do not deep fry much these days may be just fish.. have you tried it with fish? I haven’t had fish in years but the vegan gardein fish less fillets cook Elle when spritzed with oil. Love my air fryer and healthier than deep frying in oil. I just tried your batter with seitan. Love it! WHOOT! Glad you enjoyed this Jim! !